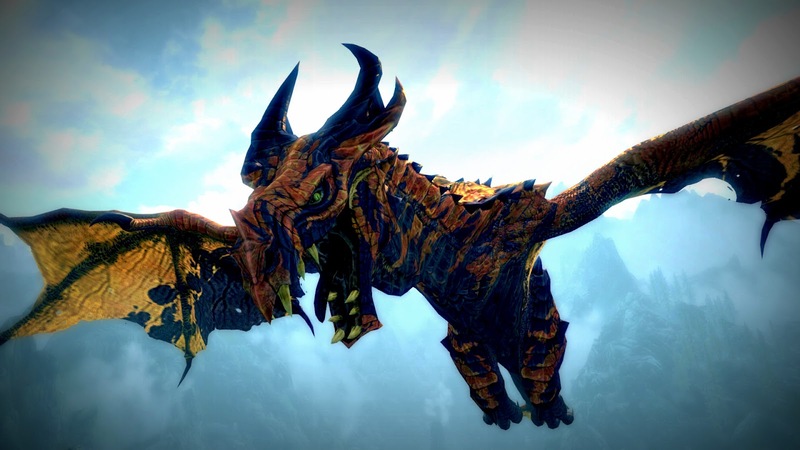 This will be the best known miniboss in the post and this miniboss is the famous dragon in blackreach. Vulturyol can be summoned in blackreach by using the Unrelenting Force shout on the giant ‘lamp thing’ that is above you and he doesn’t really have any interesting loot. If you hide from him or don’t engage him in combat he will kill everything else in blackreach for you, but bare in mind he CANNOT be summoned more than once in a play-through. This mini-boss is a Dawnguard (DLC) exclusive, in the soul cairn you can find reaper gem fragments which can summon The Reaper. You have to find 3 of them but there are more than 3, you then need to place all 3 of the fragments on his altar and you can fight him and a few bone-men. He is referenced throughout the soul cairn as NPCs can be heard saying “Shh, he’s watching us.”, he also drops a daedra heart. 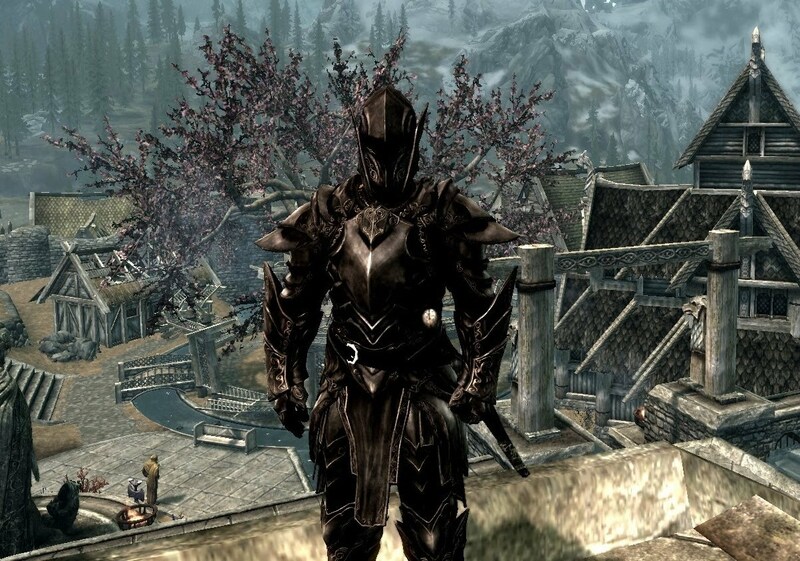 The Ebony Warrior is an almost unknown mini-boss in Skyrim due to the effort required to encounter him, Once the Dragonborn hits level 80 the ebony warrior will seek him out and start the quest ‘The Ebony Warrior’, essentially the whole quest is to defeat him and he is often referred to as the hardest to defeat enemy of the entire game due to the insane spells he uses, Armour he wears and weapons he uses. You can loot his armour and weapons, but beware he can use unrelenting force and disarm shouts, he is by far the toughest enemy in the game I have faced. Karstaag is a mini-boss (Dragonborn only) that can be summoned by placing his skull on his throne in Castle Karstaag, but you first have to get the skull from another location. He is an ancient frost giant and uses all the same attacks as them, however he also has a frost cloak ability that covers a large radius and inflicts all the damage and conditions of frost. He drops five filled grand soul gems so useful for enchanters and anyone with special weapons. Yes I know this is a Dragon Priest but hear me out, Zahkriisos is by far the hardest of the set and arguably one of the hardest fights in the entire game due to his abilities. He can use an almost infinite amount of Master level spells, mainly lightning storm, and he is shock based; the way he fights as well (spamming lightning storm) can make almost any opponent fall very fast as with his second hand he will normally be using lightning bolt whilst having ebony flesh minimising the damage you can do to him whilst maximising that which he can.